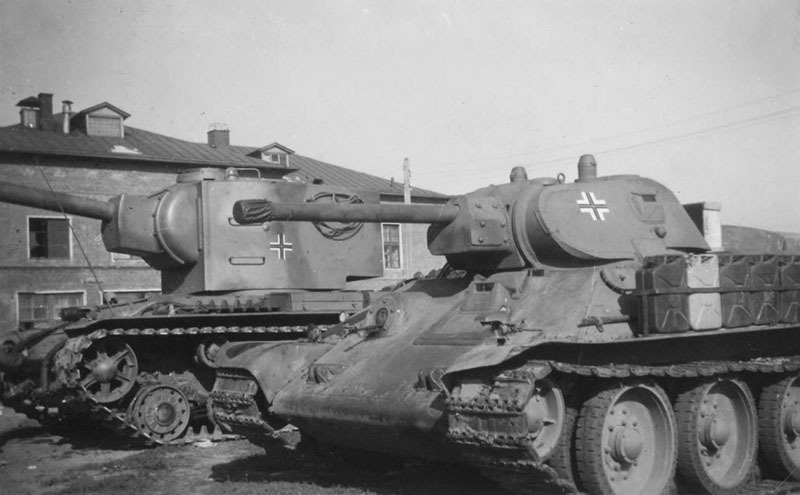 Germans modified KV-2 and T-34 from Pz Abt zBV-66. 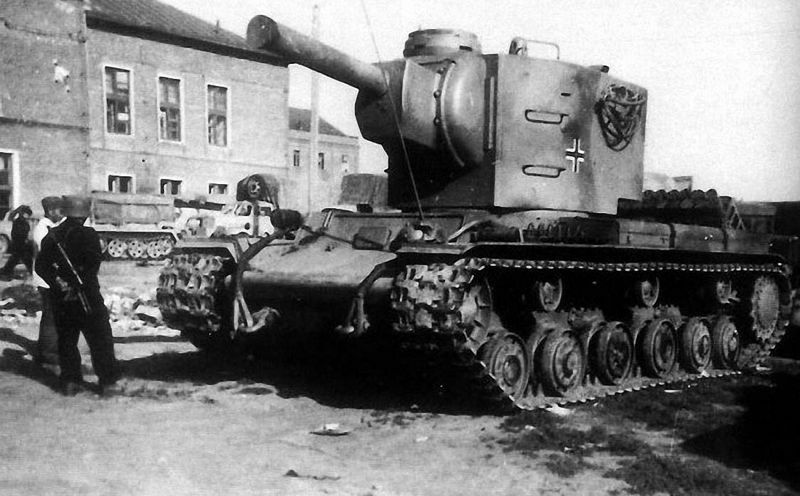 Neuruppin, Germany. 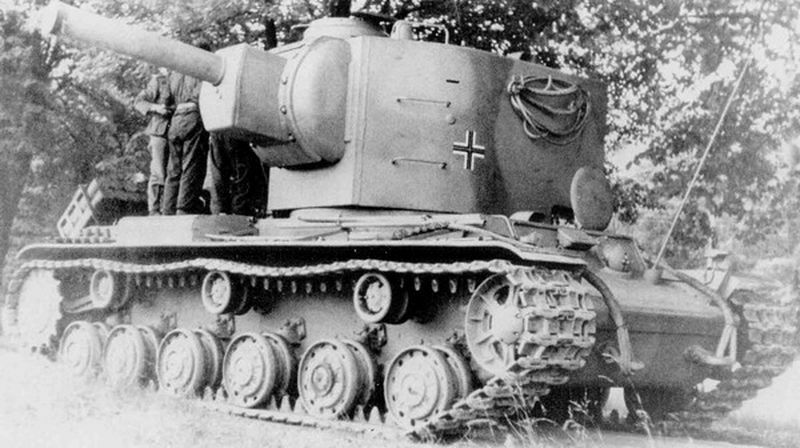 July, 1942. 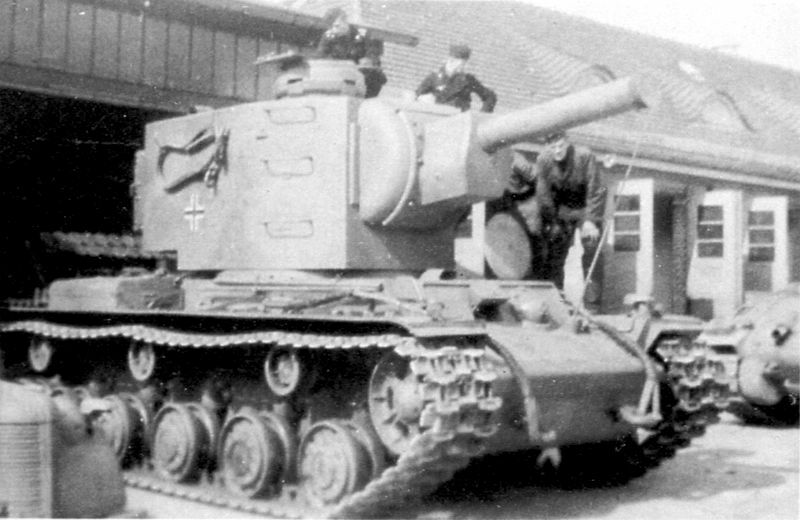 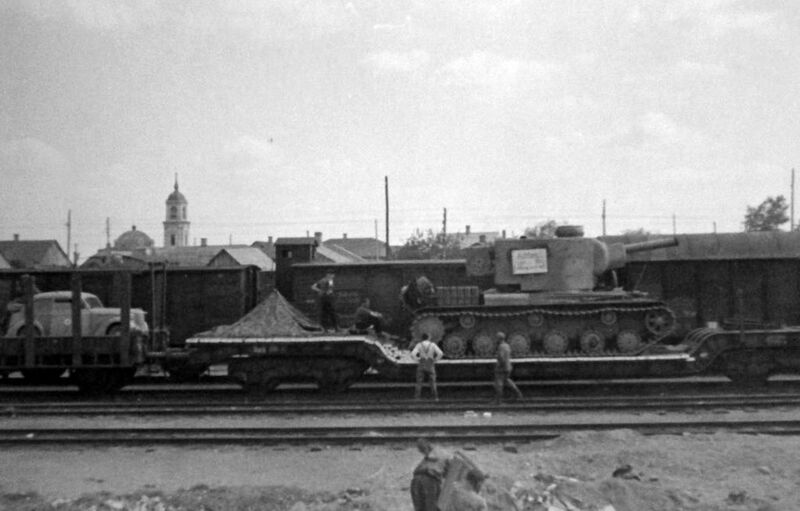 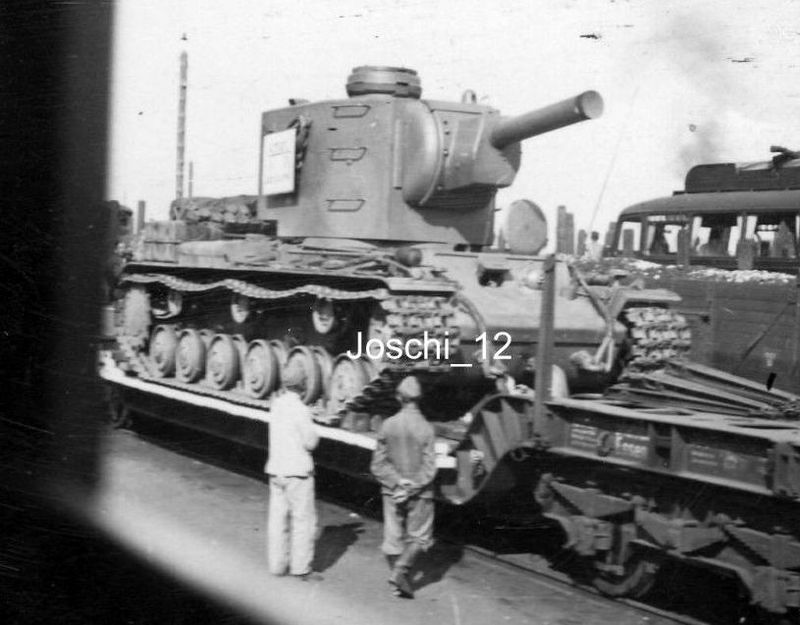 Germans modified KV-2 from II/zBV 66 on the Baranovichi railway station. 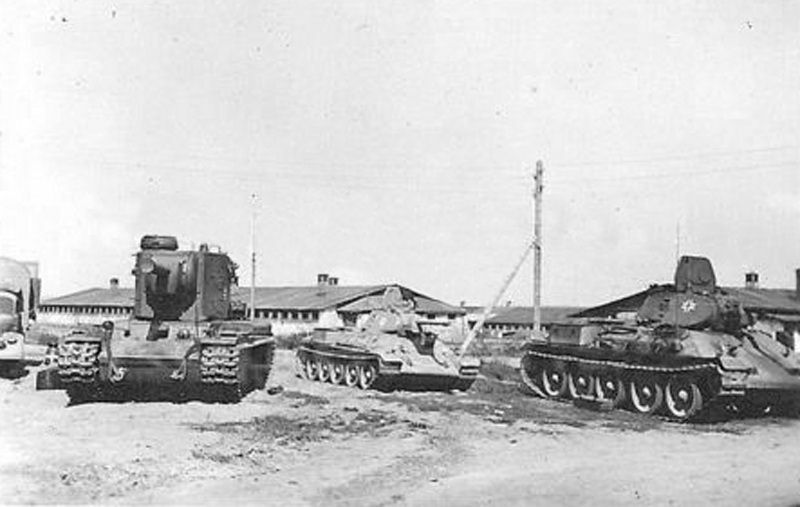 Germans T-34 tanks on the same place. 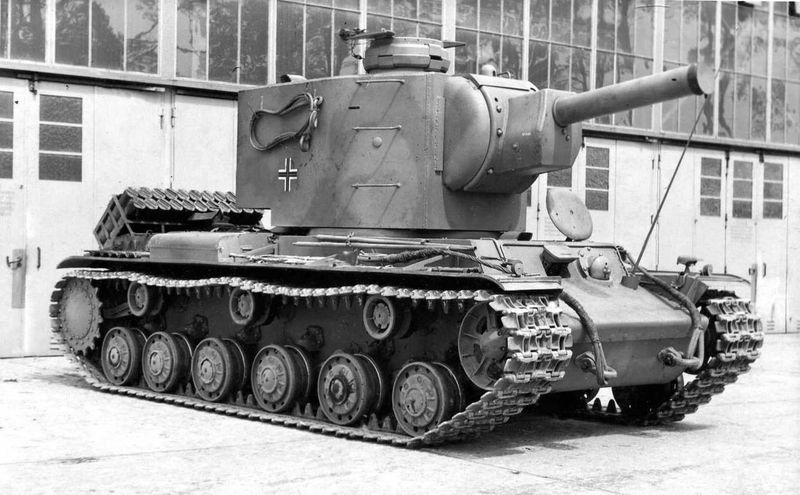 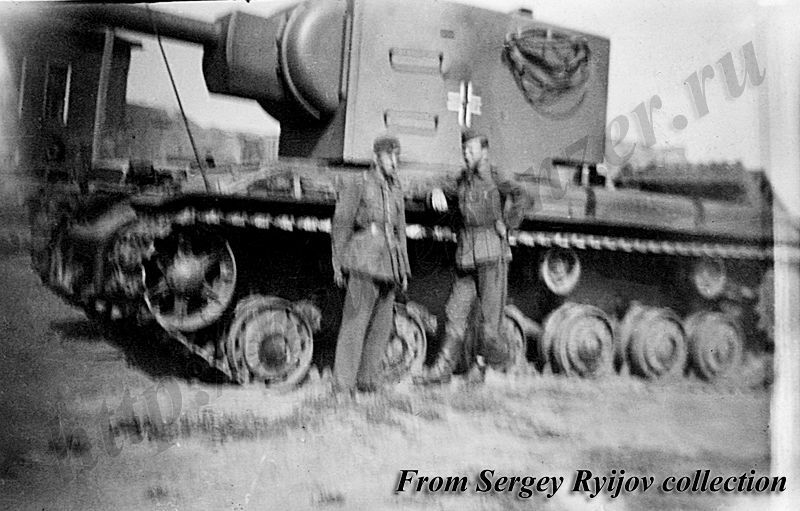 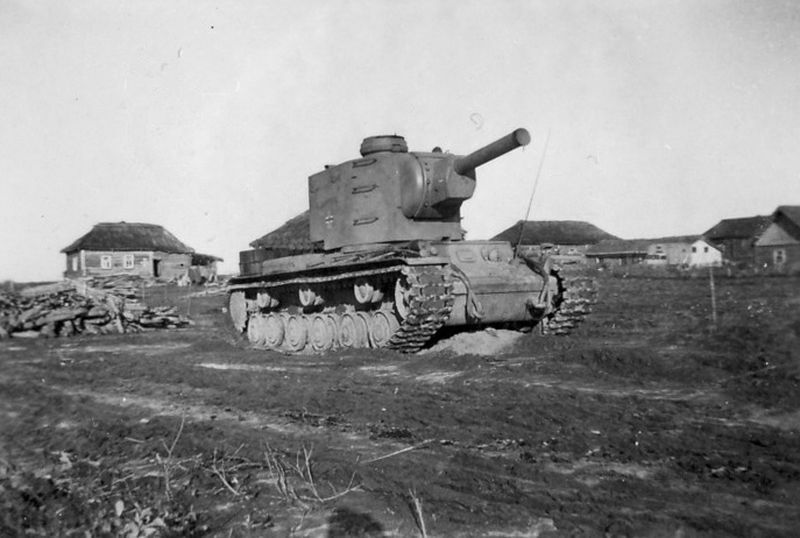 Tank KV-2 from Pz Abt zBV-66. 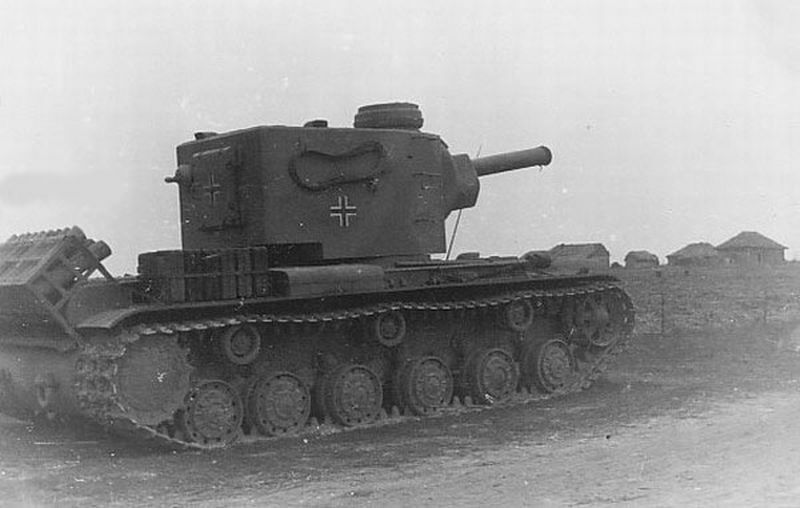 Pz Abt zBV-66 formed for the aborted invasion of Malta. 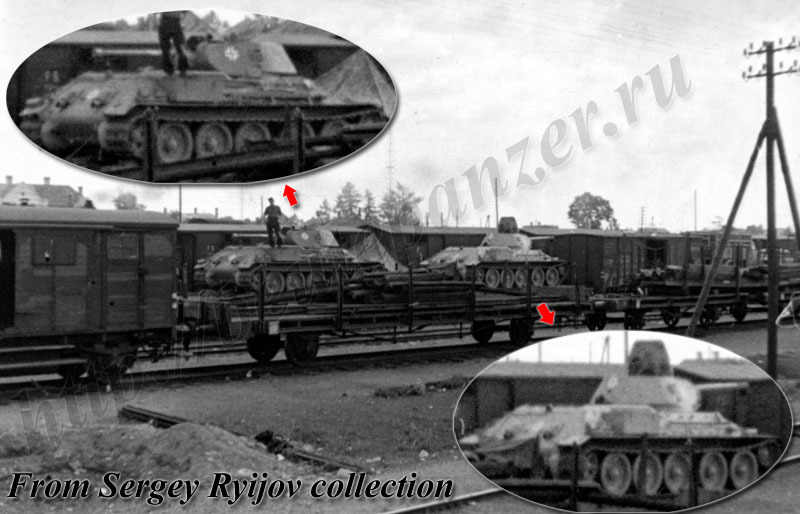 It had many odd AFVs: PzKfw-IF, PzKfw-IJ, PzKfw-IIF2(Trop), KV-2 and KV-1, and T-34.